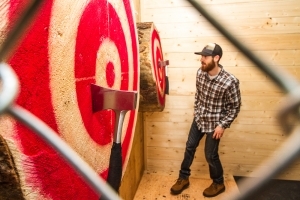 This year, Welcome Week kicks off with Moonlight Madness on Friday, Nov. 23 and includes everything from Soupalicious to the Volunteer Fair and Community Dinner, Snow Shoe Tours to Axe Throwing. 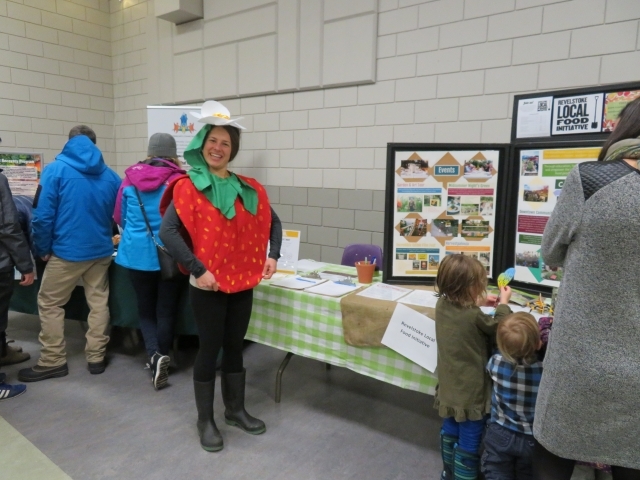 File photo: Jodi Kay dressed up as a strawberry to promote the Revelstoke Local Food Initiative during the volunteer fair. Photo: Melissa Jameson. 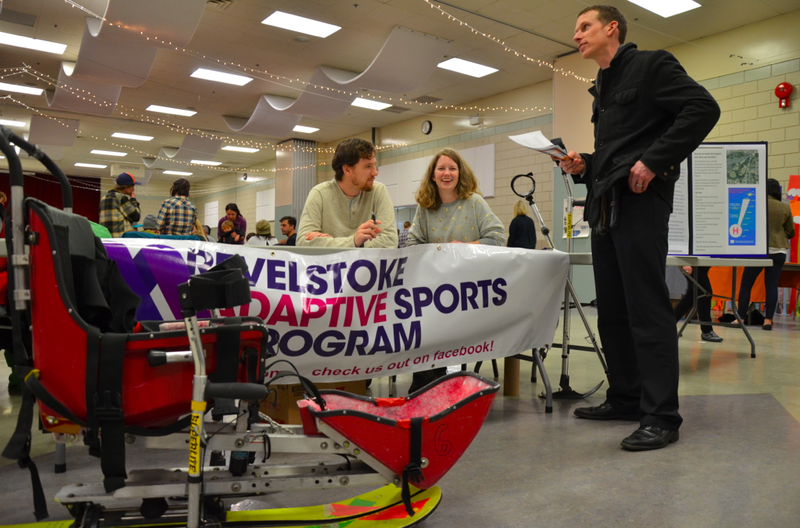 When we landed in Revelstoke we thought we’d give it a year or two. Leaving the big city was like jumping off a cliff. We were leaving established professions and friends behind. We had no idea what living in such a small community would be like. The only thing we did know was that we wanted to leave the rush and tumble of Vancouver. We wanted to spend less time in our car, and more time doing all the things we loved to do. 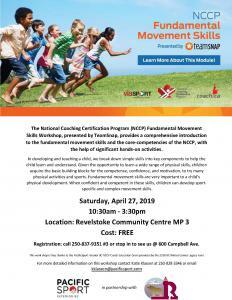 I had lived in Jasper and Banff and liked a mountain lifestyle, and my partner had family in the region, so we took the leap. We ended up buying an old wreck of a house and fixing it up. We re-established our professions here. We dove into mountain living like we were coming home. We got married, raised our daughter, and suddenly, 26 years has passed. Sound familiar? 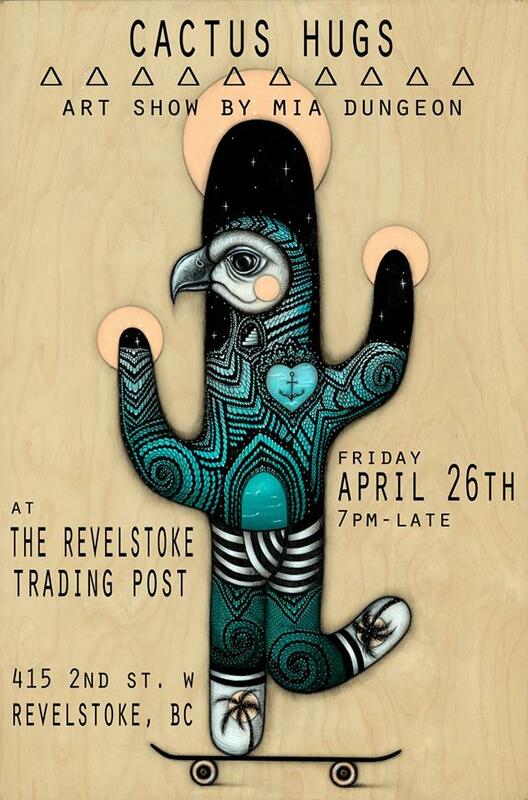 Revelstoke has a tendency to draw you in. For some reason, most people quickly start feeling a deep sense of belonging. I’ve met so many folks who have initially come for a short visit. The next time it’s a little longer. Then they figure out a way to spend the season. Then they start hearing about how nice it is here in other seasons. Pretty soon they’ve cut the cord and have moved here permanently. These days, this is all despite the high cost of living and difficulty finding a place to live or a job that pays enough to make it work. You kind of have to tough it out and get creative — or do what we did way back when and bring your job with you. Being a newcomer to any place is not easy. But what made it so much easier for us was that the community really welcomed us with open arms. 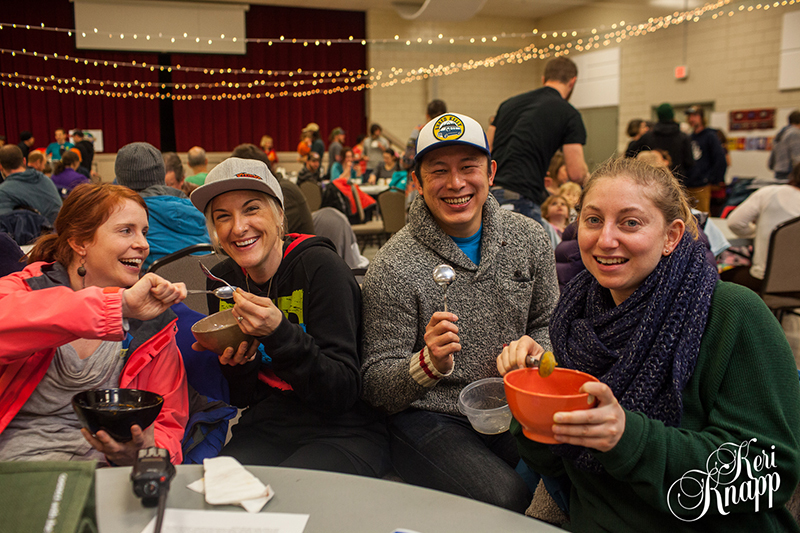 Being connected to community is positive for so many reasons — from increased volunteerism to better mental and physical health. For me, it made me want to help develop our community in ways that were positive – a path that began with volunteering, inspired me to return to university, and eventually landed me in a new career. Getting close to the action is easy to do safely behind the fencing. 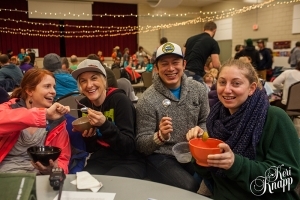 So when our community started growing and changing a few years ago, I thought about the strong sense of belonging that Revelstoke seems to generate and how we could promote it. Enter Welcome Week – Connecting Newcomers & the Community. 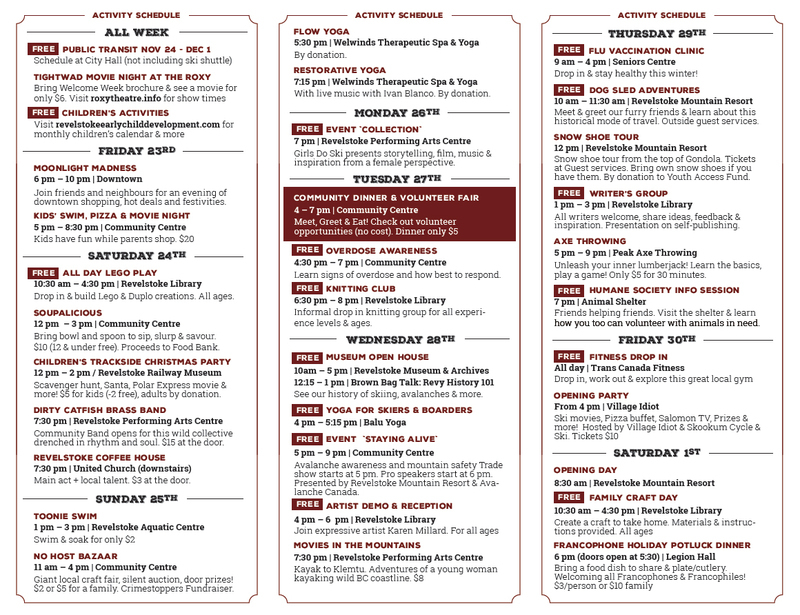 This year marks the seventh annual Welcome Week. It’s a week (or so) of free or low cost events and activities that help showcase our town and all the great things it has to offer, as well as — let’s just say it — an attempt to bring our community closer together.